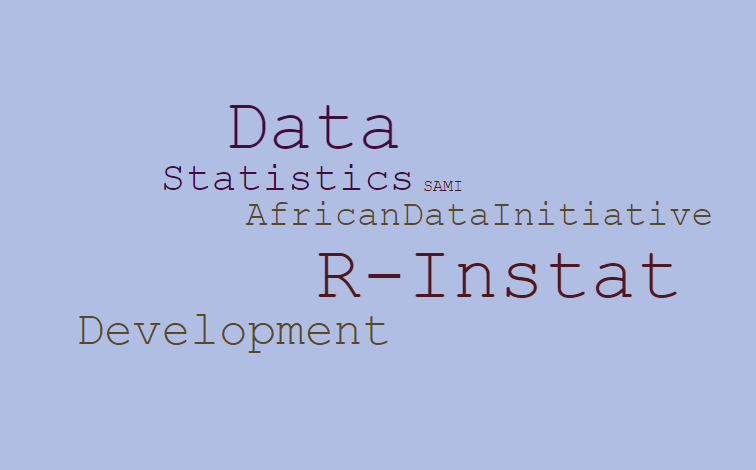 In our last update, we told you the exciting news that we’ll be launching R-Instat and the African Data Initiative project at the upcoming World Statistics Congress. This will take place in Marrakech, Morocco in the week of 16 July. That’s just less than a month for our team to prepare presentations, talks, posters, and of course R-Instat itself! In preparation for this, we have just released our third major beta version: R-Instat 0.3. For those of you who signed up as beta testers in the original campaign, it would be great if you could try out this version and give us your feedback. And of course, anyone else interested in trying out the software is welcome to download it and let us know what you think. The next time you hear from us will probably be from Morocco where we can update you about the launch of the project you helped to created almost two years ago now. Thanks again for your all your contributions and continued support on our journey to improve statistics for everyone.